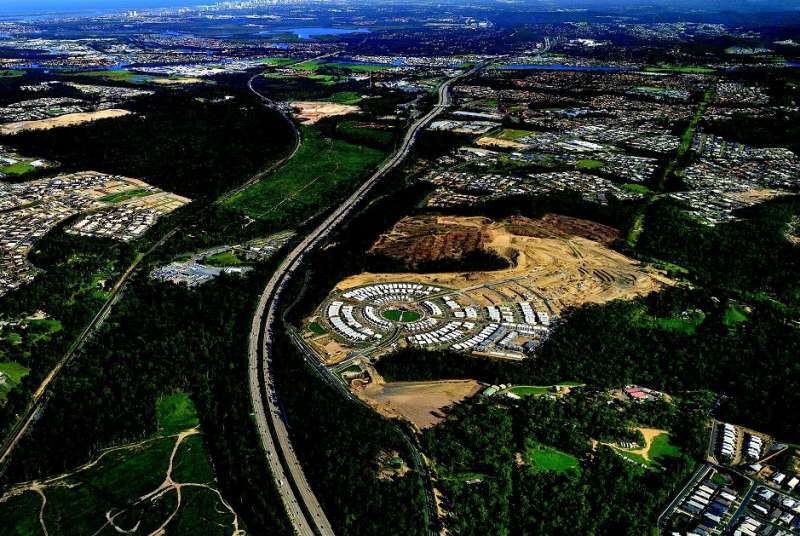 Perfectly positioned in the heart of Australia’s fastest growing corridor, with a number of upcoming infrastructure upgrades, services and opportunities. 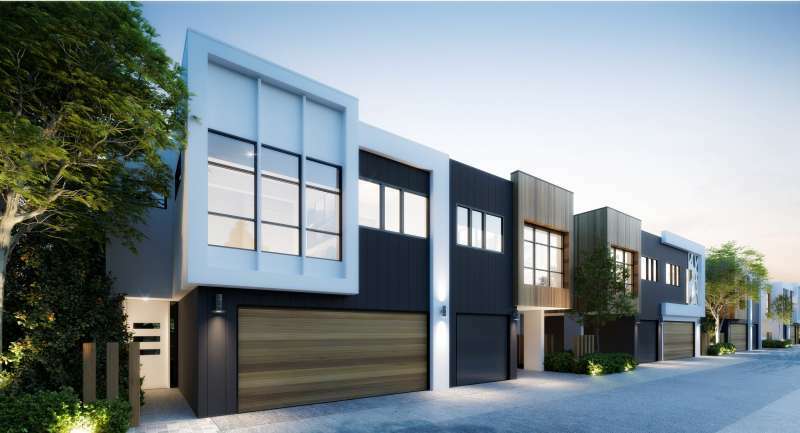 Pimpama Village is a 53 hectare master-planned development built on the old Coulters Farm, surrounded by parklands and just south of Hotham Creek. 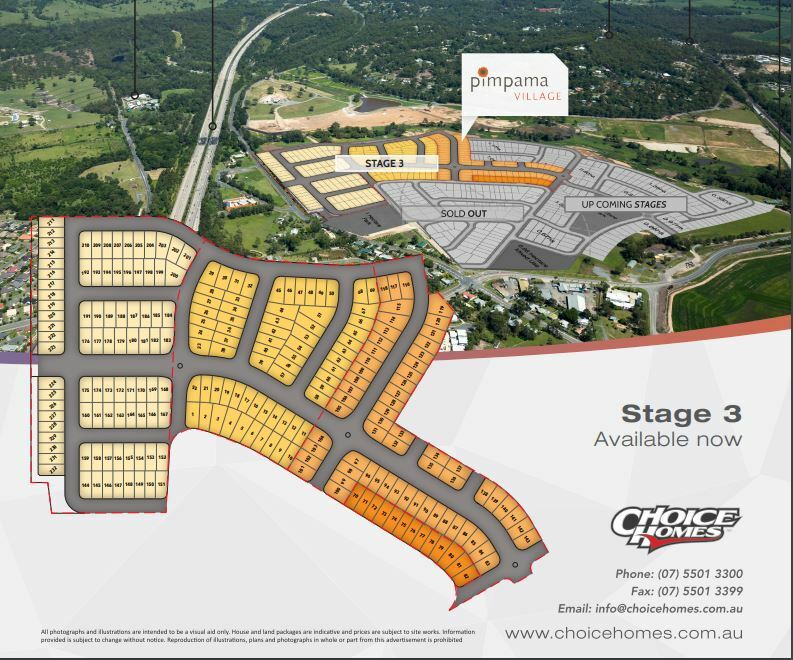 2 minute drive to the areas favourite new shopping destination Pimpama Junction Shopping Village. Be captivated by Gainsborough Greens Golf Course unique Australian charm and surrounding 230 hectares of natural beauty. Close proximity to the new private school of Kings Christian College which commenced classes this year. Located on the Eastern side of the highway and in an excellent position with easy access to the Ormeau train station and M1 Motorway.